7:30 PM - JIM CROWLEY - HOOK AND HUNT TV.COM - Title: Pike & Muskie: Jerk Bait Success! 6:00 PM - STEVE CEGIELSKI and SCOTT PAUTZ - ALL-CANADA SHOW – Title: Shore Lunch - Prepared For YOU! 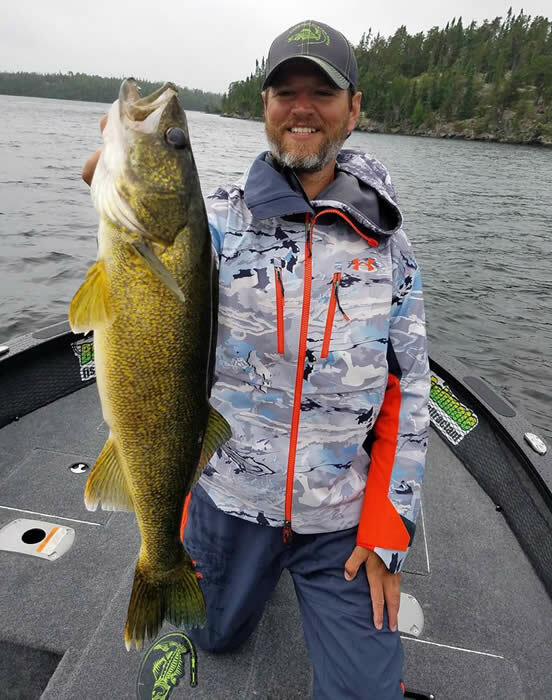 7:00 PM -JIM CROWLEY - HOOK AND HUNT TV.COM - Title:	Smallmouth	Bass: The Must-See Seminar! 12:00 PM - PETE MAINA- PROFESSIONAL ANGLER AND MUSKIE EXPERT - Title: Muskie - The Total Story! 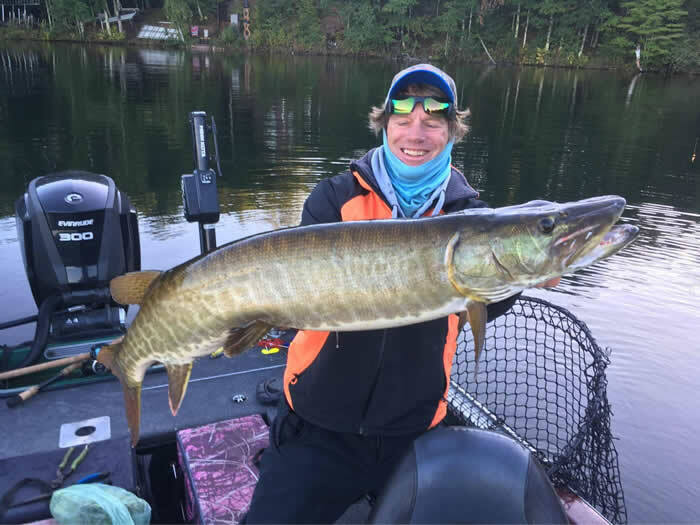 4:00 PM - PETE MAINA- PROFESSIONAL ANGLER AND MUSKIE EXPERT - Title: Muskie - The Total Story! 1:00 PM - JIM CROWLEY - HOOK AND HUNT TV.COM - Title: Smallmouth	Bass: The Must-See Seminar! 2:00 PM - STEVE CEGIELSKI and SCOTT PAUTZ - ALL-CANADA SHOW – Title: Shore Lunch - Prepared For YOU!